Rent a private jet to Boston, MA and surrounding destinations in New England with Jet Charter Boston. Our company is based in the United States and offers comprehensive private jet services for executive and luxury travelers in Boston and around the globe. Boston is home to a high number of affluent travelers, and its formidable economy and world-renowned educational institutions drive a heavy amount of private jet traffic. From executives, elected officials, and guests speakers, to matriculating students and luxury travelers visiting Massachusetts, Jet Charter Boston arranges aircraft rentals and chartered flights for every type of client in New England. The Boston area has more than a dozen airports for private flights to Boston, including some of the busiest general aviation airports in New England. Call us at 1-888-987-JETS (5387) or contact us via e-mail, and our Wyvern-certified brokers will help you choose the aircraft and airport that best suits your private flight. Enjoy on-demand jet charter services in Boston and cities throughout Massachusetts and the Northeast, complete with competitive quotes on a variety of private planes based in New England and around the globe with Jet Charter Boston. Private charter flights allow travelers to avoid the hassles and time spent wasted flying commercial to Boston Logan. Offering unmatched freedom and flexibility, Private Jet Charter Boston allows you to choose the date and times of your flight, which charter plane to fly on, and what airport to depart from – simply book your flight, arrive at your preferred airport, and board your plane. 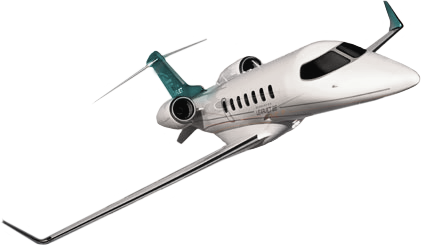 Our brokers will present a variety of aircraft and airport options that suit an equal variety of budgets, allowing clients to choose between different levels of access, whether they prefer the most cost-effective flight, an enjoyable private jet, or the most luxurious long range jet or VIP airliner in the area. 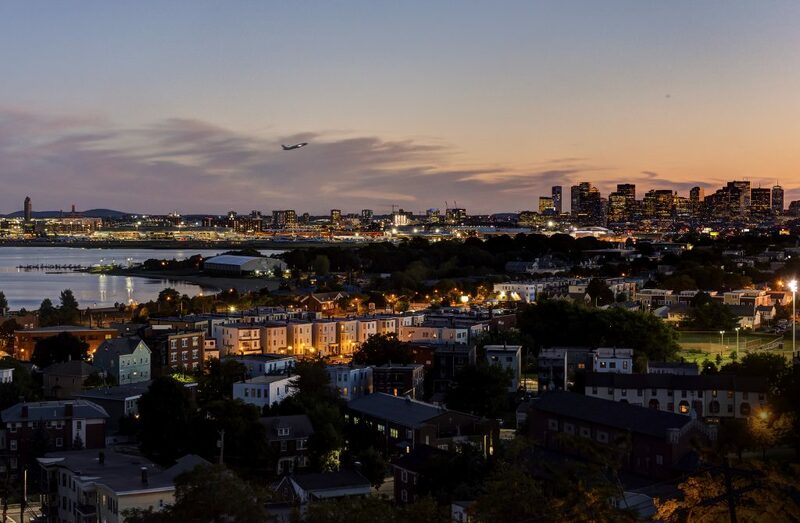 If you’re flying first-class into Boston, we can arrange for private flights to connect seamlessly after arriving at Logan International (BOS). If you’re flying directly into Boston, you can choose to use several nearby airports focused on private and executive aviation, including Bedford/Hanscom Field (BED), Lawrence Municipal (LWM), Beverly Regional (BVY), and more, allowing you to land closer to home, and potentially lowering the cost of your charter flight. Call Jet Charter Boston directly at 1-888-987-JETS (5387) or contact us for free, no-commitment quotes on your upcoming charter flight to/from Boston, MA. Whether you’re renting a business or luxury jet, arranging a medical flight, purchasing a private plane, locating an empty leg private jet matching your flights routing, or you need to have your Boston-based aircraft managed, we can take care of all of your private aviation needs. Our private aviation services extend beyond Boston, arranging flights throughout New England and booking private flights across the United States and around the world. Check out some of the most popular destinations in Massachusetts for private flights, and learn more about private aviation in each area. Boston and surrounding areas of Massachusetts offer more than a dozen airports for private flights to/from Boston, providing the utmost convenience and flexibility for leisure and business travelers. Jet Charter Boston offers access to several airports offering quick, efficient arrivals/departures by using private terminals, along with upscale travel services for passengers and flight crews. Whether you’re connecting to commercial flights at (BOS) Boston Logan, avoiding commercial traffic by flying to (BED) Bedford, or traveling to destinations commercial airlines can’t reach, our team will help determine the right airport for your charter flight to Boston, MA. Enjoy around the clock access to the following aircraft for private flights to Boston when booking your flights with Jet Charter Boston. All of the private plane our air charter brokers arranges are operated by FAR Part 135 or 121 (or foreign equivalent) air carriers, using only veteran pilots in the private aircraft you’re renting, and never pilots fresh out of flight school. After you provide us with your trip details and preferences for your charter flights, we’ll present a a variety of aircraft options based on the goals and budget of your trip, allowing client’s to choose between a cost-effective aircraft, an enjoyable, comfortable light jet, or a luxurious, stylish corporate airliner in New England. Frequent requests for Boston private jet rentals include Super Mid and Midsize Jets (Citation X, Hawker 800XP, Gulfstream G280); Large/Heavy Jets (Challenger 604, Gulfstream G4/G450/G550, Falcon 2000LXS); and Long Range Jets (Falcon 7X, Global 6000/7000, Global Express/XRS, Gulfstream G650). Our charter brokers can also arrange regional and VIP airliners including Airbus, Boeing and Embraer aircraft for group charters including executive teams, business conferences, weddings, and other special events. Visit our Aircraft Gallery for more details and information on the aircraft available for private flights to Boston, MA. Our Boston Jet Charter company considers itself as good as our last trip. That’s why our goal is to provide private flyers with the best air charter service for each and every private flight we arrange. Our services extend around the world no matter where you’re located, and our personalized, one-on-one service is designed to match clients the perfect aircraft for each flight. The most important aspect of our job is the comfort and safety of our clients. That’s why we’ve taken the extra step become a Wyvern-certified jet charter broker, giving clients peace of mind knowing they’re working with a company that meets and/or exceeds standards set by the FAA and Fortune 500 flight departments. Other companies are limited by their aircraft fleet, but not ours — we’ve built relationships with some of the best operators in the industry, and negotiated outstanding deals on behalf of our clients. When chartering with us, you’ll enjoy access to thousands of private jets and turboprops based in New England and across the county, allowing us to find the ideal aircraft for flights to Boston, MA. 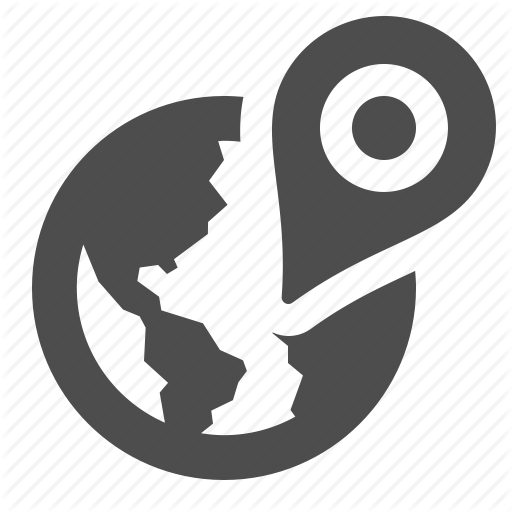 Request a free quote or calling us directly at 1-888-987-JETS (5387) for the latest pricing and aircraft availability. 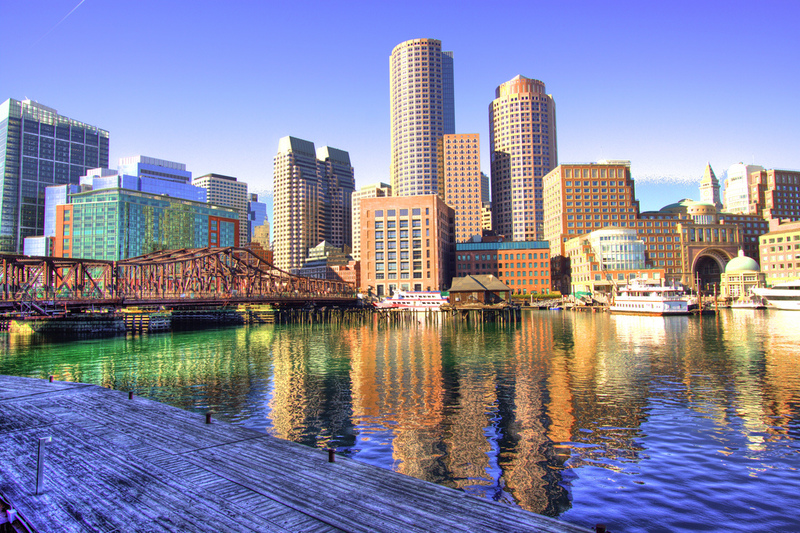 Enjoy the best hourly rates when you charter a private jet to Boston, MA. Flying private with Jet Charter Boston can have you in the air in as little as 4 hours, and you can enjoy a variety of luxury concierge services to complement your flight, form luxury ground transportation and helicopter lifts, to private yacht rentals and more.